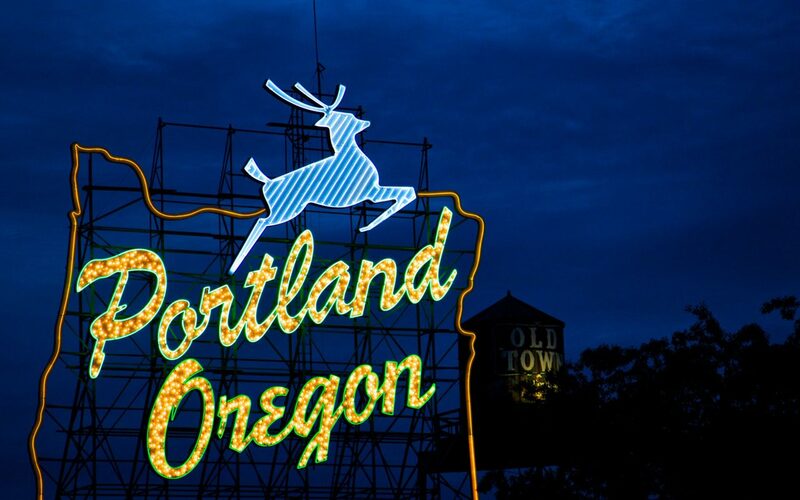 The average life expectancy of men living in Portland, Oregon, is 75 years. The universal life expectancy for men has increased dramatically in the past 50 years. How long we live is important; however, our quality of life is as important. The costs of enjoying life to its fullest require an investment of time and effort through proactive health maintenance and disease prevention. Investing in your health will pay off, and it’s never too late to start. Our bodies, like a vehicle, are intricate machines that need the proper attention and maintenance to operate optimally. Like any machine, the body needs routine maintenance to make sure it lasts as long as possible while still functioning correctly. Exercising the body as it was intended and eating right will optimize its functions enhancing our overall ability to perform. How well do you take care of your car in comparison to yourself? We know that when we provide the premium, scheduled maintenance to our vehicles, they are reliable and perform incredibly well. Can you say the same about how you maintain yourself? Our bodies battle illnesses and trauma on a regular basis. Taking care of our body requires scheduled maintenance and diagnostic work up in the form of health screenings. This proactive approach helps detect abnormalities or illness at an early stage, thus increasing the potential for a cure and quick return to health. Learning to listen to the body’s universal warning signs and symptoms is similar to paying attention to the check engine light in your vehicle, neither should be ignored. Prevention and early detection is a man’s best insurance policy to a healthier and more fulfilling life. A healthy life is not just being free of disease, but an opportunity to operate at our highest potential. Man Alive, LLC specializes in men’s health, helping optimize or fine-tune our body as we age. During this aging process, most men express universal complaints, such as: decreased energy and cognitive function, difficulty recovering from a workout, low libido and lack of vitality, but it does not have to be that way. As we age, there is a physiologic change affecting the function of organs and glands within our bodies. These changes sometimes alter our metabolic profile, primarily in the form of hormones. These and other types of changes can be treated or fine-tuned by our qualified team of men’s health care experts. Call or schedule your appointment online with us today and start enjoying your future now!